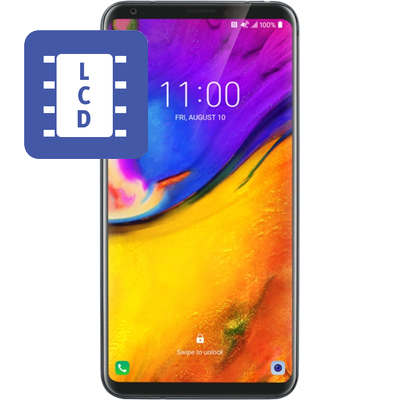 Is the LCD (liquid crystal display) image on your device damaged? Now you are freaking out that you may lose your vacation pictures, contacts, and worst of all your high scores on your favorite games! If you are experiencing a discolored screen let one of our technicians replace the LCD (liquid crystal display) image on your damaged device. We have a mail in repair process that is dead simple and our expert technicians can have your phone back in the mail to you the same day that we receive it! All of your data will remain on your device and you WILL NOT lose any information! Cell Phone Repair TX offers 30 days of warranty on all repairs! Feel free to send in your device for a quick and hassle free LG LCD replacement.